Paper Tape is an online literary magazine. We publish fantastical fiction, essays, interviews, and visual art every Thursday. Our readers are smart people with diverse interests who are tired of seeing the same writers and artists everywhere and don’t have time to scour the Internet for new voices. We publish work that can be read in ten minutes or less, long enough for an introduction, short enough for a lunch break. Paper Tape has a small editorial team. Everything we publish is chosen by a single person who writes or makes art in the genre they consider. We don’t use algorithms or an army of interns, which means we only publish what we have read and liked and that meets our personal standards. So, what is Paper Tape, really? Look no further than the people who make it. 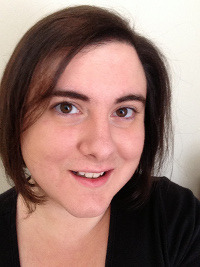 Kristy Harding is a fiction writer and founding editor of Paper Tape. She has an MFA from Goddard College and is former associate editor of the Pitkin Review. 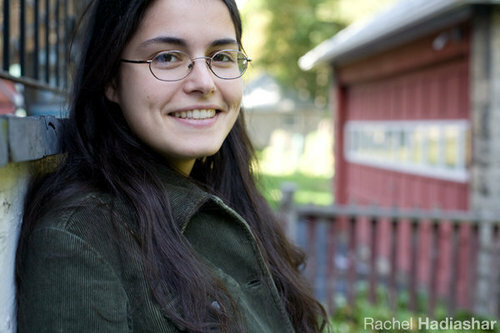 Her work has most recently been published in Elohi Gadugi. A New England native currently living outside of Portland, Oregon, she plays way too much Minecraft and occasionally drops an R.
Artist, dancer, musician, and singer. Art is one of Jessica’s life long passions. She took a break to explore other avenues, but found she thrives on it. Creativity, nature, and orginality attract Jessica. She loves exploring and adventuring literally and figuratively. She enjoys being surrounded by nature, breathing in the freshness as the breeze blows by. Books are her constant companion traveling alongside in her purse. She rocks at logic games, driving in reverse, and scratching on the eight ball in pool. Harmony Button is Paper Tape’s resident etymology geek and editor of our “This Word Is” feature. She is from Utah where she is English Department Chair of the Waterford School. She has been nominated for Pushcart and Best of the Web awards, and was awarded the Larry Levis Prize (Academy of American Poets). 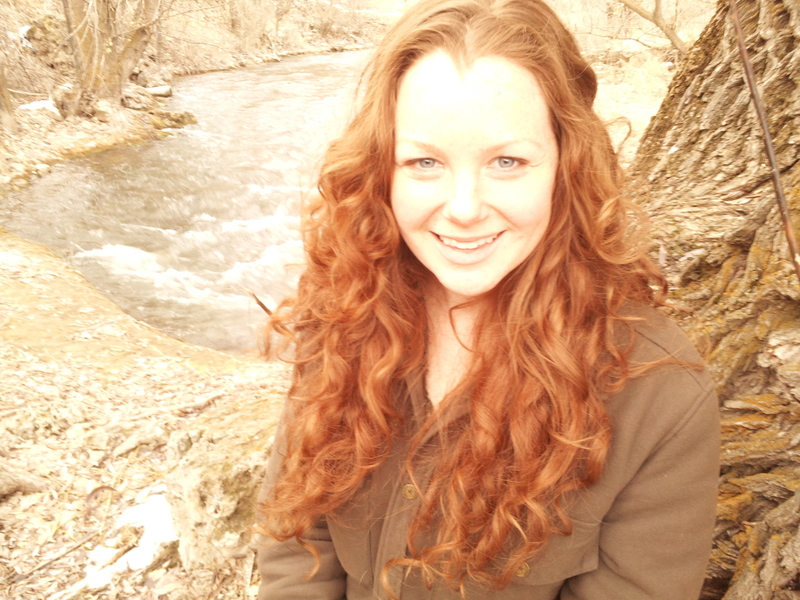 She attended Middlebury College and has an MFA from the University of Utah. More of her work can be found at harmonybutton.wordpress.com.